Well, I guess this new year is here to stay. I’m not one to make resolutions, but it can’t hurt too much to make some attainable goals for the year. I’ve thought about several different areas of life and hobbies and I wanted to touch on all of them here. Let’s get started in no particular order. Organization – I’ve been working on this starting with the most recent releases to the older. 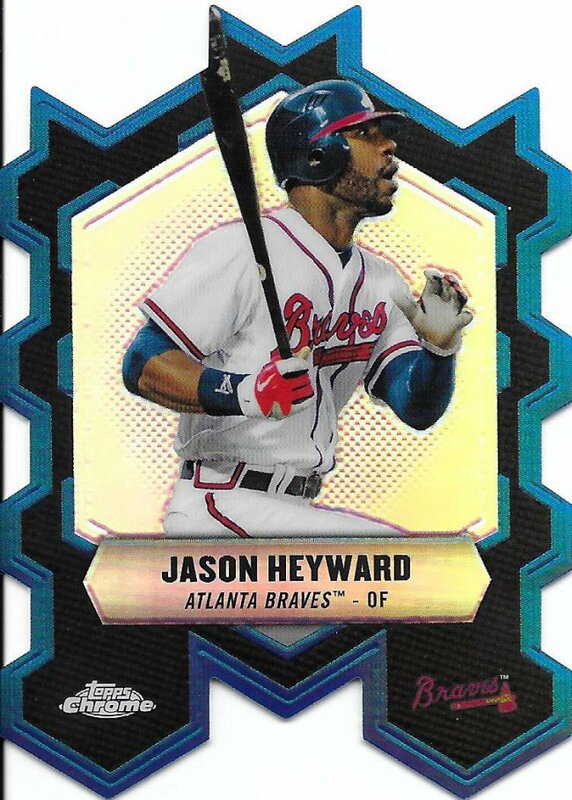 I currently have just about everything from 2011-2018 sorted by year (for baseball) and nearly everything from 2015-2018 listed on Sportlots and sorted by set & number, etc (check out my store here – and I’m open to trading just about everything on there). The exceptions to this are newer boxes I bought on black friday and then also random assorted doubles and extras that came in trade packages. My hope for this year is to get through at least 2012 in terms of sorting by set & number and get them listed. Selling – I want to try to start selling cards in bulk. Trading is great, but the people that have contacted me about trades haven’t been willing to take dozens of base cards off my hands, or at least not willing to ask. 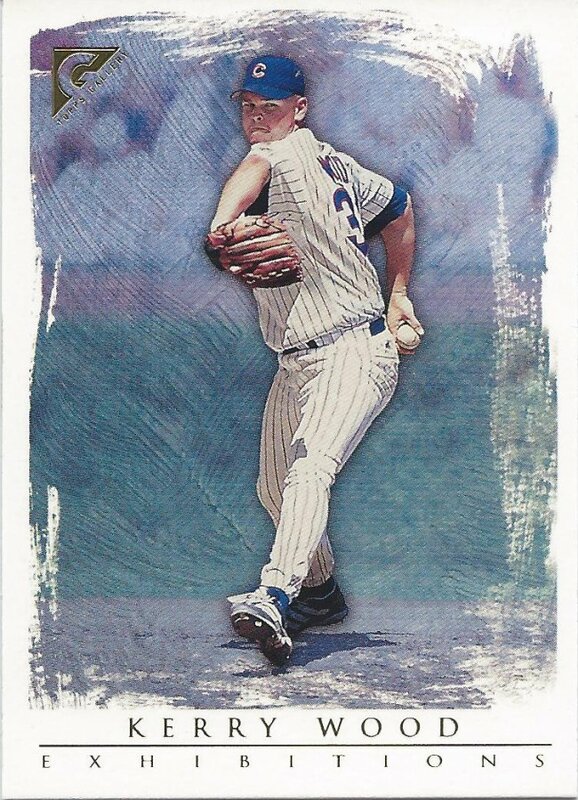 On twitter, I’ve talked about selling base cards for 5 cents or less per to try to clean out inventory, so I’d like to give that a shot and maybe use the blog to facilitate that a bit. Player Collections – My collections are progressing nicely, but having so many new cards made for Maddux and Thomas each year makes it tough. 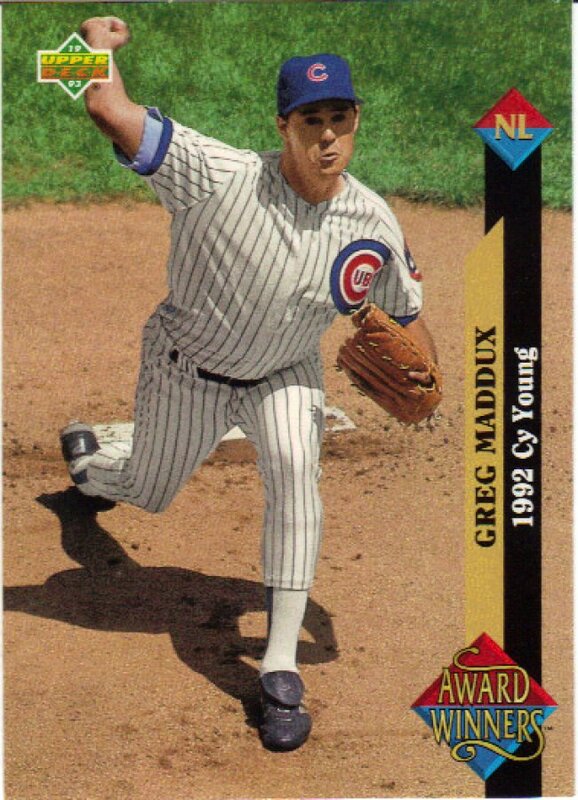 My Maddux collection is at 23.78% as of today. It would be great to hit 25%, which likely means adding another 100 cards to counter any 2019 stuff. There are no other major percentage milestones that seem possible for the older guys. 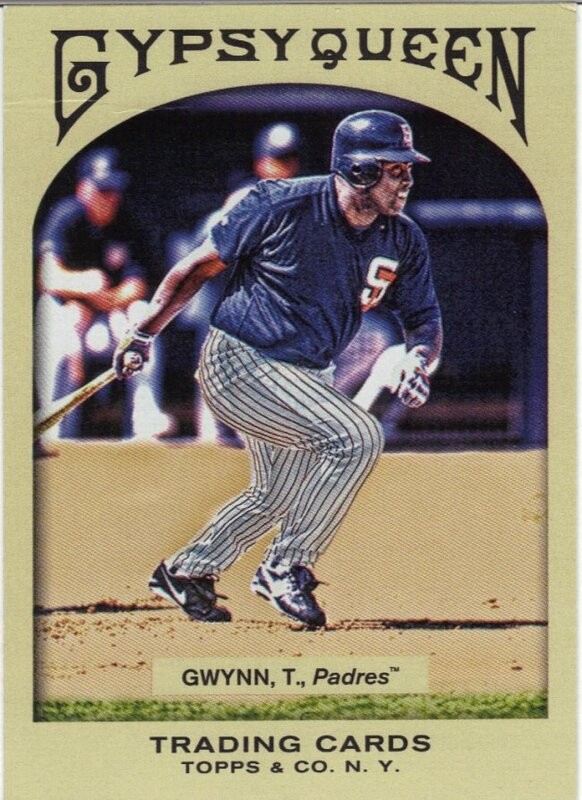 I could hit 1000 unique Gwynn cards, though. For my 2016 Cubs, I just want to keep adding what I can. They still seem so new that I don’t really want to focus on any specific player or goals for them. NSCC – First step is to go, and that shouldn’t be a problem unless health gets in the way and takes my cash. Otherwise, I might put together a separate post about my goals for the show as it gets closer. The long and short of it is to hit the dollar boxes (and cheaper) hard and then try to find some heavy hitters for the big six. 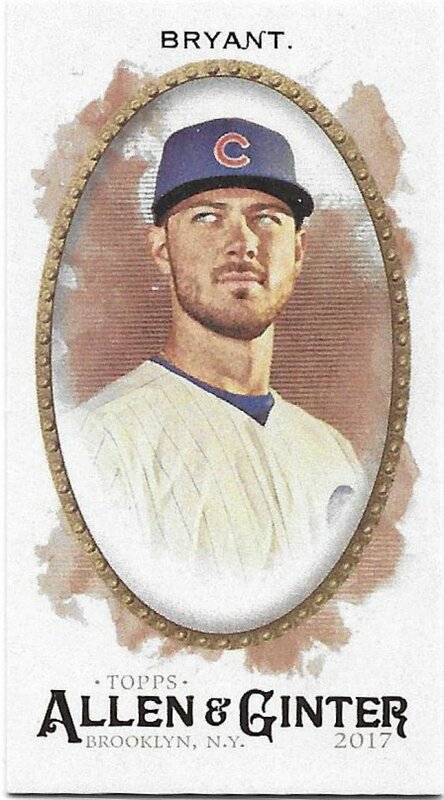 Get cheap relics and autos of the 2016 Cubs where possible and be on the lookout for oddballs. Establish Most Wanted Lists – Several bloggers have this and it is something I’ve thought about doing for a while. The biggest obstacle is where to put them. I don’t know if I should put them on the already lengthy want list page or create a new page for them. Maybe I put it on a sidebar if I can figure out how to add that. 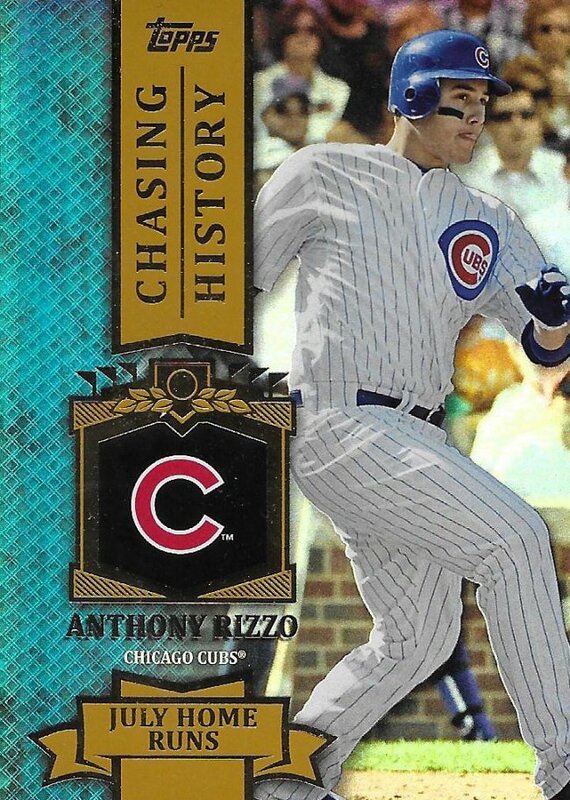 Master Sets and Other Sets – I’ll probably wait until I go through a couple more rounds of trade bait and the NSCC, but I would like to make some headway on Bunt or Big League or Past & Present basketball. I’ll likely use some of the credit I’ve built up on Sportlots to make a dent. I’m slowly chipping away at my 95-96 basketball insert quest as well, so maybe I can fill in a few holes in that too. Garbage Pail Kids – I’d love to finish another set if I could (want & trade lists here), but it’s hard to find trade partners and a place to buy cheap singles. I don’t expect much progress on this. Trading – I’ll plan to put up a few waves of trade bait again this year. I need to do that organizing to make that week long trade fest possible. I also say this every year, but I do want to start being more pro-active and checking other blogger want lists, but it will depend on how well I can balance my hobbies. Health – I don’t talk a lot about my health on here. I’m going through some fun stuff, and I’ll probably write a post in a week or two about that. But what I’m going through with my stomach has allowed me to lose about 20 pounds within 6 months in 2018. I’m sitting at around 180 pounds (at my heaviest, I was 215). My goal is to hit 170 and see if I still want to take a few more pounds off. I think this is possible, but I also won’t be too upset if I stay at my current size. Video Games – I’m a collector of Original gray cart Game Boy games and I want all the US released games. I’m doing well with that collection as well and my first step is to get to 50% of the 510 releases. I’m at 246 right now, so just 9 more will do it. It’s tough to find enough games I need in lots to make it worth it, so I’ll have to start buying them individually at market value. I’d love to hit 300 by year’s end, but I’m sure I’ll miss that mark. But I don’t only collect them, my goal is also to beat every Game Boy game (only 505 are beatable). I started streaming on Twitch as Floating Platforms in April last year and that’s how I spend about half of my late nights. I would love to hit 50 followers on Twitch this year, but that’s not exactly within my control (please follow if you’re interested!). Last year, I didn’t stream as much as I wanted because of my health and other factors. This year should be better for that so my goal is to beat 25 new games this year. I’m at 4 so far already, which puts me temporarily ahead of schedule. Movies – I’m also a movie lover and I go in spurts with reviewing them. I actually have over 30 completed reviews that I haven’t posted on my other blog, Steaming Pile Movie Reviews. My goal for watching movies is to see 75 on the year (currently at 4 – last year’s total with no goal was 55). I’d love to review all of those as well, but I’m about 10 behind and my interest in writing them comes and goes, so realistically it won’t happen. Language – Lastly, I want to learn more Japanese. Late last year, my wife and I took a beginner’s class at the Japanese Cultural Center here. That was only 6 total hours in class, but it was a great start and I got a few more workbooks for Christmas this year. We want to go to Japan at some point in the future, possibly 2020, and so I want to get more comfortable with the language throughout the year. There may be more, but honestly, that’s quite a busy year ahead of me. I wanted to put a few non-collecting things in here because my hobbies and life do certainly affect my collecting and the time I can devote to it, so it’s a factor whether we want it to be or not. For instance, my dog makes it difficult to organize because he has to be in the room with me or my wife (due to his own issues) and he wants to run away if I do too much at once. I usually can only find time to organize when my wife isn’t home, so it limits what I can do. Just one example, but you get the idea. You may have noticed I didn’t put any specific blog goals on here. That’s because I still don’t know what the heck I’m doing with this thing and I don’t want to make any assumptions or promises. I’ve had to take long, unexpected absences before and while I don’t think that will happen again, you never know. You have some awesome goals! I want to learn Japanese. Maybe one day. Best of luck on your goals! Best of luck witb your goals this year! 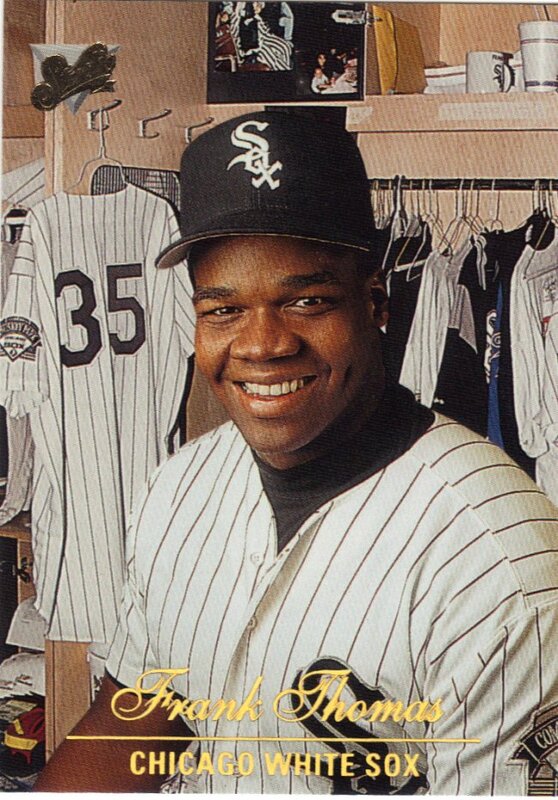 Do you still have the trade bait for me from your latest trade bait giveaway? I have some cards to get out to you soon. Would you be able to email me a mailing address for yourself? In my attempts to organize, I have misplaced some addresses. 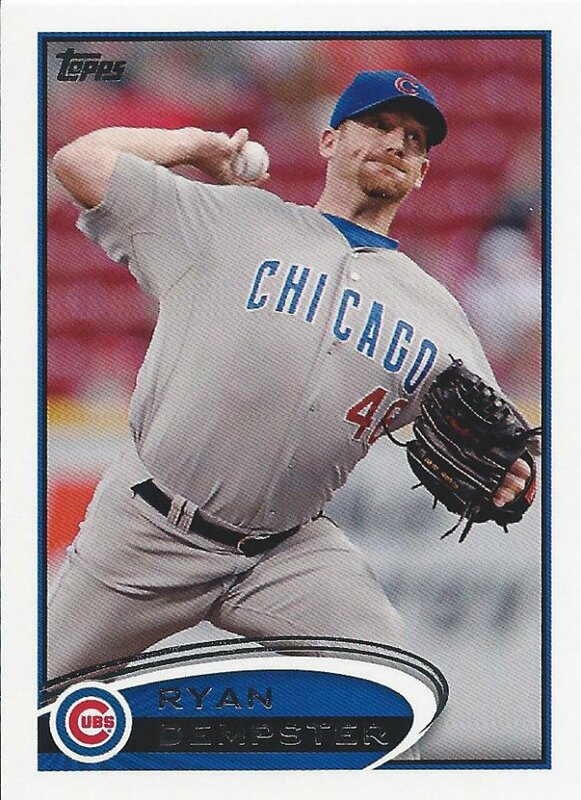 By the way, you can send me any Indians base cards you want.